Configure, price, quote and automate online. Want to stay ahead of the competition, reduce costs, and win more business? Offering customized products and services is a great way to appeal to a wider audience, but to attract a higher volume of new business and to simplify the buying process, implementing an online sales configurator is key. 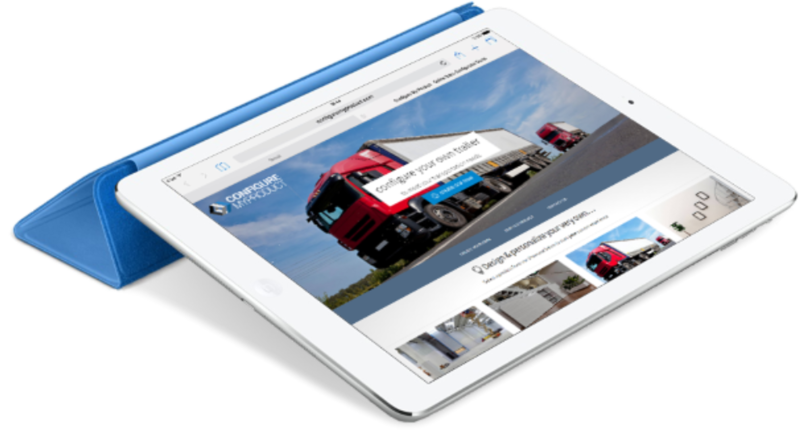 To have a go at configuring your own products, and see a DriveWorks Sales Configurator in action on a real website, visit www.ConfigureMyProduct.com. You’ll see what’s possible with DriveWorks and the outputs that are generated automatically. DriveWorks is easy to customise to suit your brand. Is a Sales Configurator Worth It? The Improving Profitability for Configured Products White Paper takes a look at how DriveWorks software is benefiting many companies offering custom products. Written by industry analysts, Tech Clarity, the white paper includes quotes from DriveWorks customers. It is the ideal opportunity to see how powerful design automation and sales configurator software, from DriveWorks, is beneficial to real world companies, across many different industries. Showcasing your entire range of product options online enables your customers to configure their product selection, get instant quotes, accurate delivery dates, and even place their orders with little or no input from sales. A sales configurator can also be used to guide your customers to the correct buying decision, based on their budgets and needs. This guided selling approach identifies opportunities to promote higher value products and develop other revenue streams such as aftermarket service packages, add-ons, and warranties. Making your products easy to buy, as well as easy to sell, helps you build closer relationships with your customers, develops brand loyalty, and positively impacts the entire sales process and the way you deliver products to market. 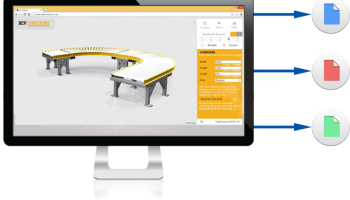 An online sales configurator from DriveWorks enables your customers, distributors, dealers, and sales teams to easily configure and view your products in 3D on any device. With access anytime, anywhere, it’s like having an experienced product manager on hand to offer the best solution, while ensuring that products can be made, and the price quoted is competitive as well as profitable. 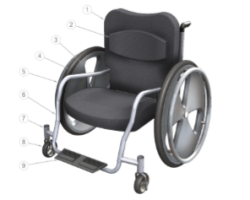 You control who can use the sales configurator and the data they have access to. Changes to new product options, pricing, promotions, and marketing collateral can be distributed instantly, so everybody has accurate, up-to-date information at all times. With built-in design, manufacturing and costing rules, a sales configurator reduces the need for training and detailed product knowledge, helps translate product features into benefits and value, and lowers costs due to mistakes and incomplete proposals. Customer inquiries are dealt with quickly and throughput is increased without the need for additional personnel, leading to more orders, reduced operational overheads, and a more enjoyable buying experience for your customers. A sales configurator coupled with design automation closes the gap between initial sales inquiry and delivered product, with more accurate costing. Add MRP, ERP, and CRM software into the mix and you have a full solution that can not only cost a product, but determine customer-specific pricing and schedule deliveries based on available resources, inventory levels, and lead times. 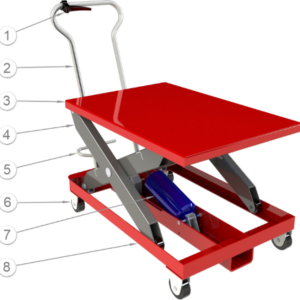 An easy-to-use, interactive, and visually appealing online sales configurator is surprisingly easy to build, maintain and distribute using DriveWorks – no web programming skills or consultants required. Simply pick and place familiar web controls like text boxes, drop down lists and images onto your form, apply your product knowledge to determine how the form reacts to user input, then using the design automation tools in DriveWorks, and your own branded document templates, you can add as little or as much back end automation as you wish, and at your own pace. 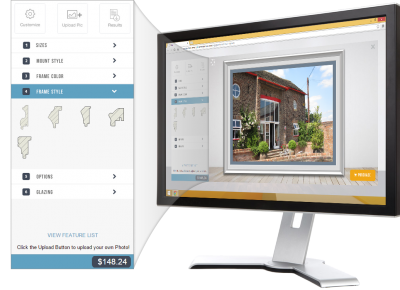 Once a set of 3D models, design rules, forms and document templates have been created, they can be used over and over again, anywhere on any device – on desktop, mobile, tablet, and inside your 3D CAD system. 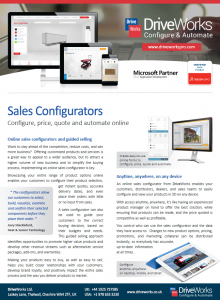 Download the Sales Configurator Data Sheet. For more information and to read quotes from current DriveWorks customers, who have seen huge benefits from implementing a DriveWorks sales configurator, download the data sheet. The data sheet is a printable PDF so you can easily share this information.